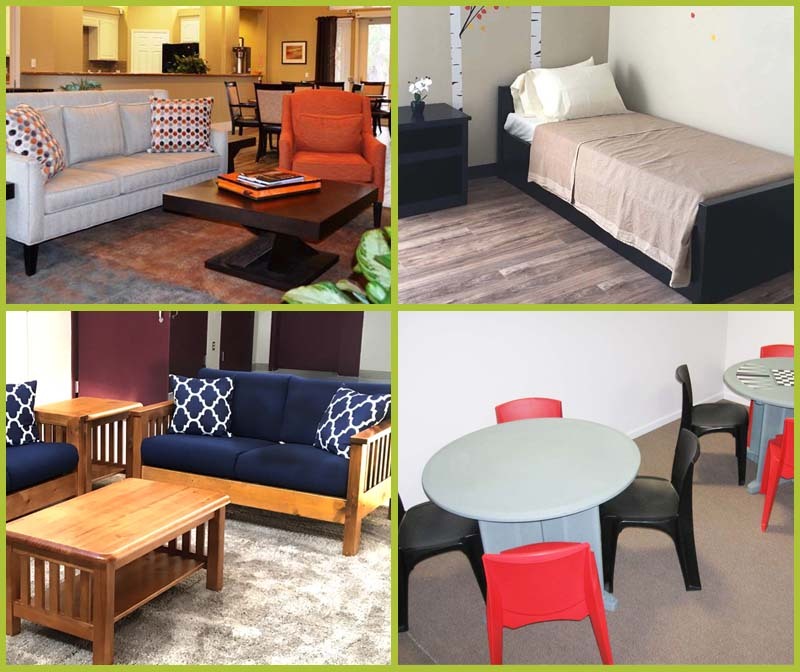 Ordering new furniture for your facility is exciting. Unfortunately, it won’t magically appear at your front door right after you order it. However, we do provide multiple convenient delivery methods that will make sure that your new furniture order makes it safely to your facility. Drop ship is a lower-cost alternative for facilities looking to save some money on labor. Our freight carrier will deliver your order to your loading dock or curbside. From there, you and your staff will be able to unload the trailer, unpack the merchandise, and assemble and move the furniture if needed. Keep in mind that the typical drop ship freight carrier has no moving equipment.Inside drop services help you get your furniture in the door. Movers will move your unpacked order inside the first available entrance, whether it’s a loading dock or a front door. This saves you from having to unload the furniture yourself and ensures that your order is indoors so that you may unpack and place the furniture at your leisure.Would you rather have the professionals install your new wooden or metal bunk beds? Full-service installation makes sure that your new furniture is set and ready to use without you ever having to do any of the heavy lifting. 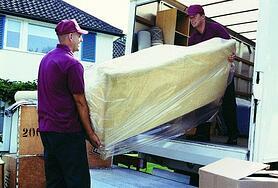 The movers will deliver, assemble, and install all of your new furniture. You get to decide where each piece of furniture goes so that your consumers can use them right away. Furniture Delivery Times. The length of time it will take to get your furniture order can depend on a couple of details. Regular orders can take 4-6 weeks, but any special modifications can add extra time. Certain features such as custom staining or full upholstery can bump your delivery date to 7-9 weeks away from your initial order. However, we can work with you to find shorter shipping times if you’re trying to receive your new furniture before an inspection or a special opening. Quality Furniture Needs Quality Shipping. Your facility can’t take advantage of new furniture until it gets there. Create your own Wish List to get a price on your order or contact us today to talk to a furniture expert about which shipping option is best for your order.